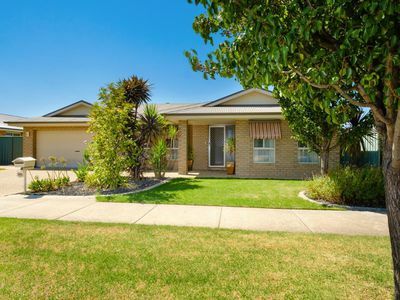 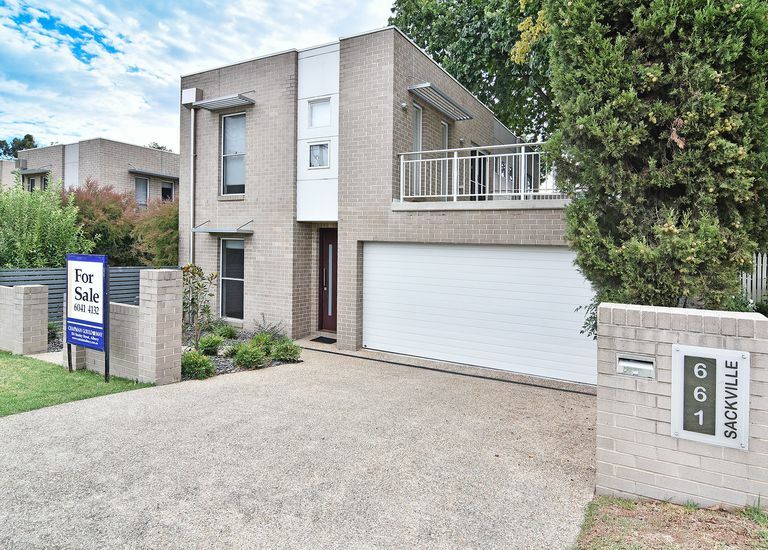 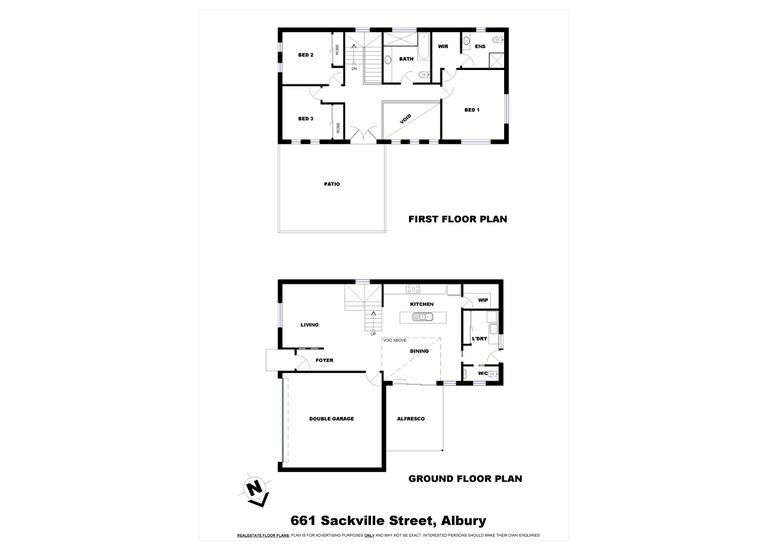 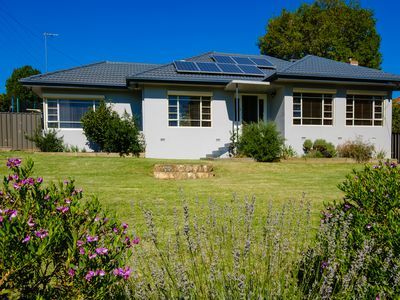 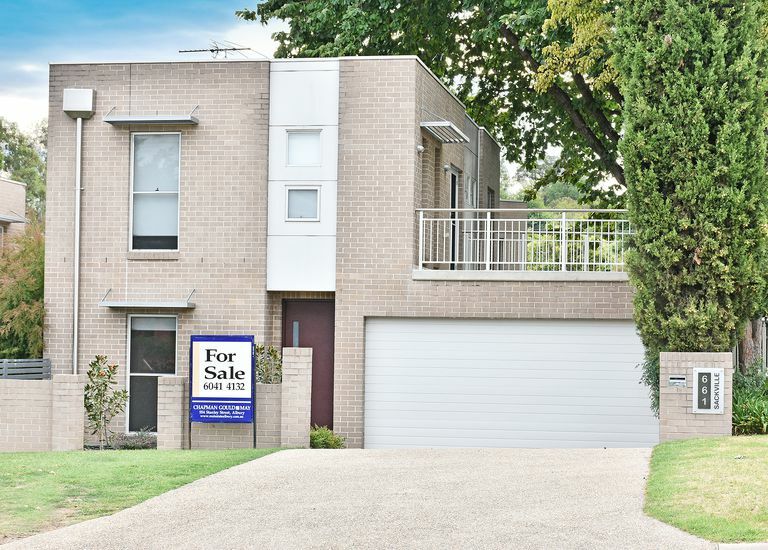 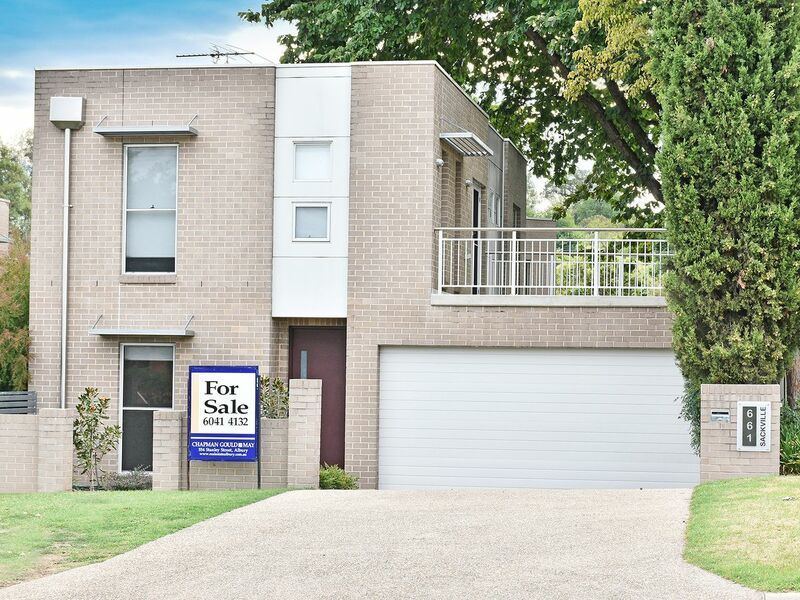 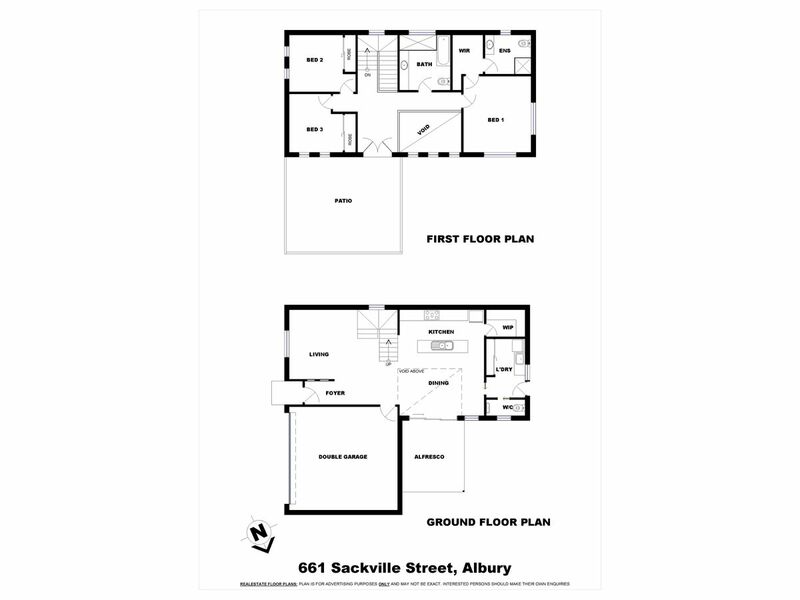 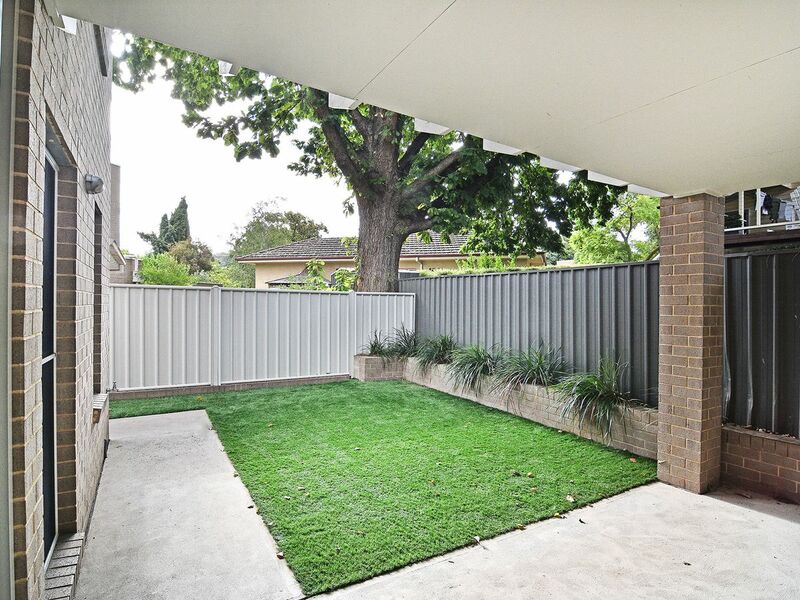 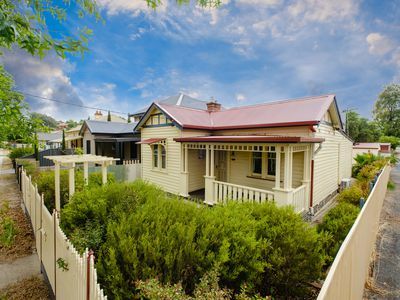 This stunning central Albury townhouse is perfectly located only minutes from Alburys CBD. 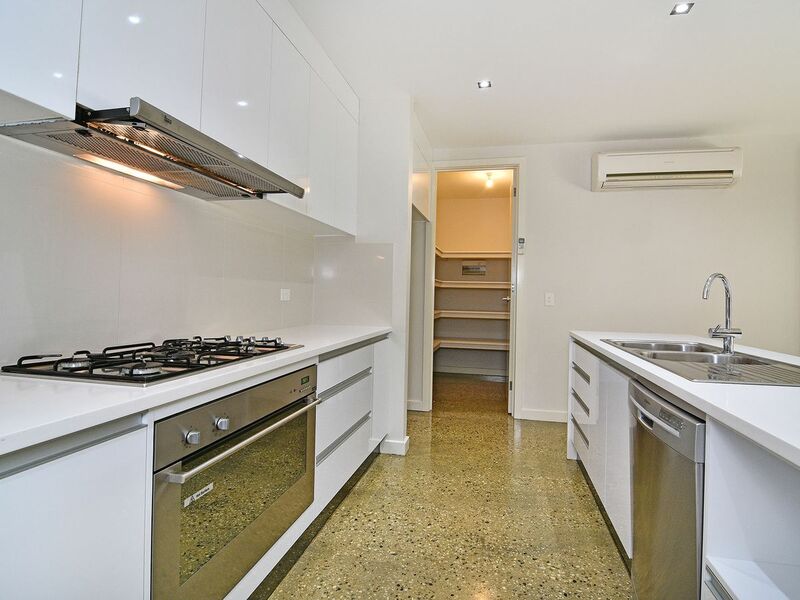 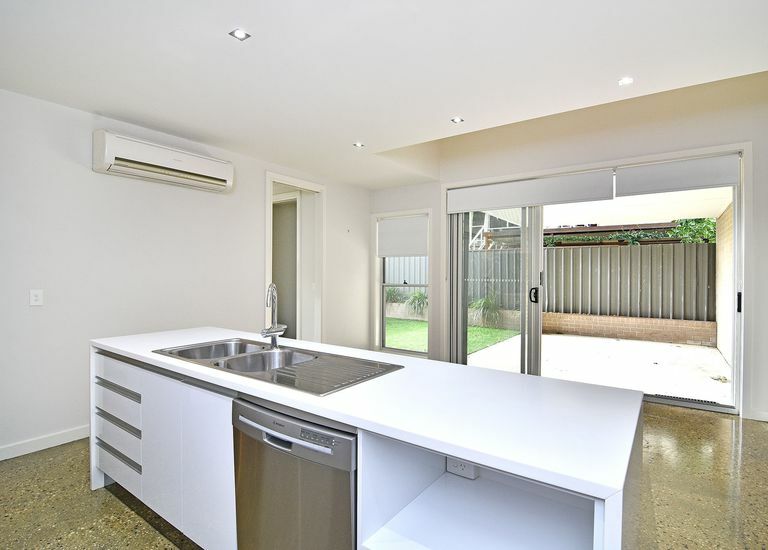 - Well appointed kitchen featuring stone bench tops, 900mm oven and walk in pantry. 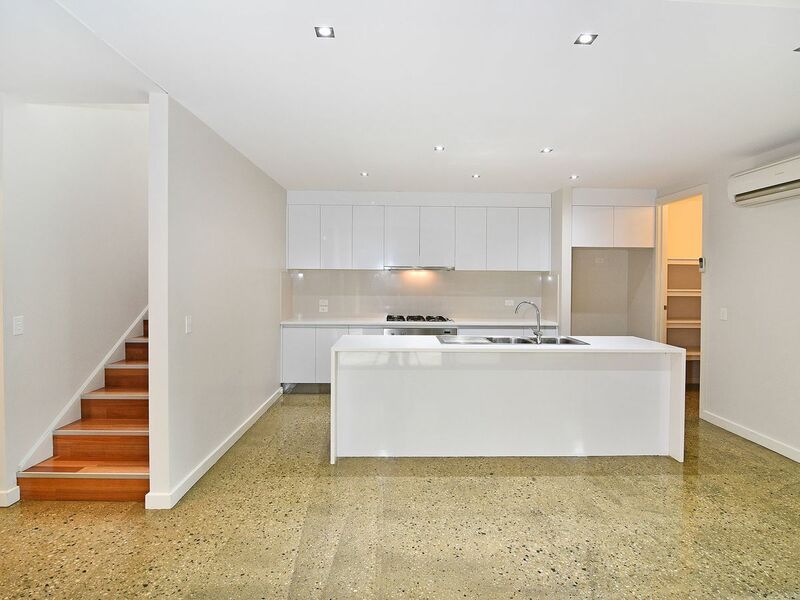 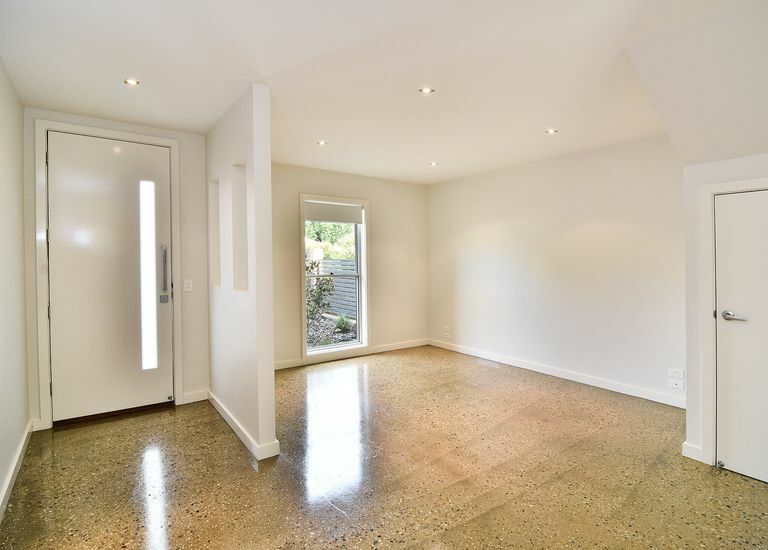 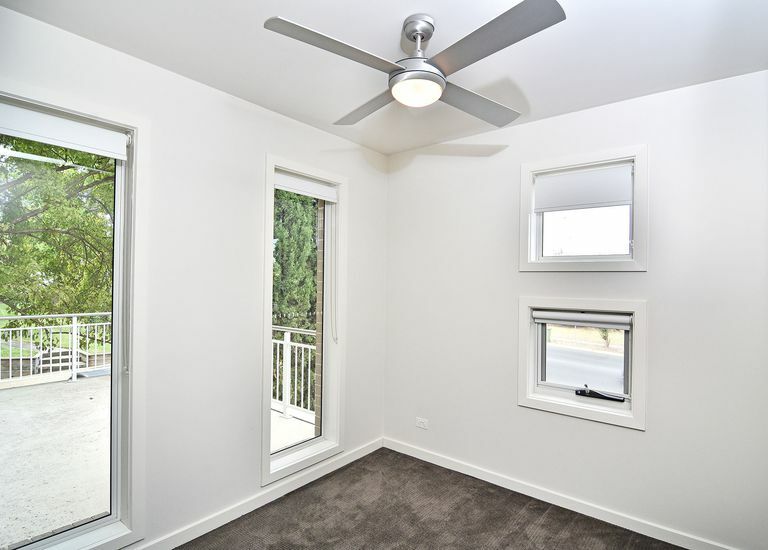 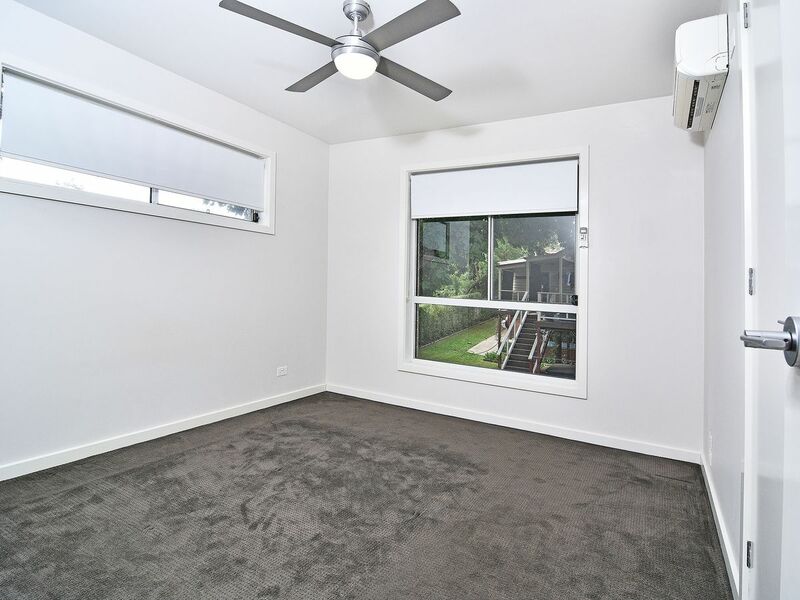 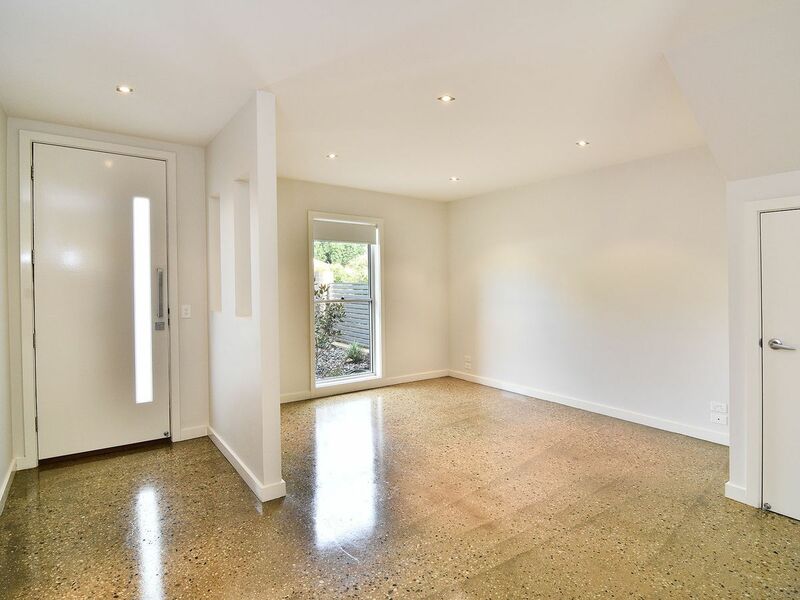 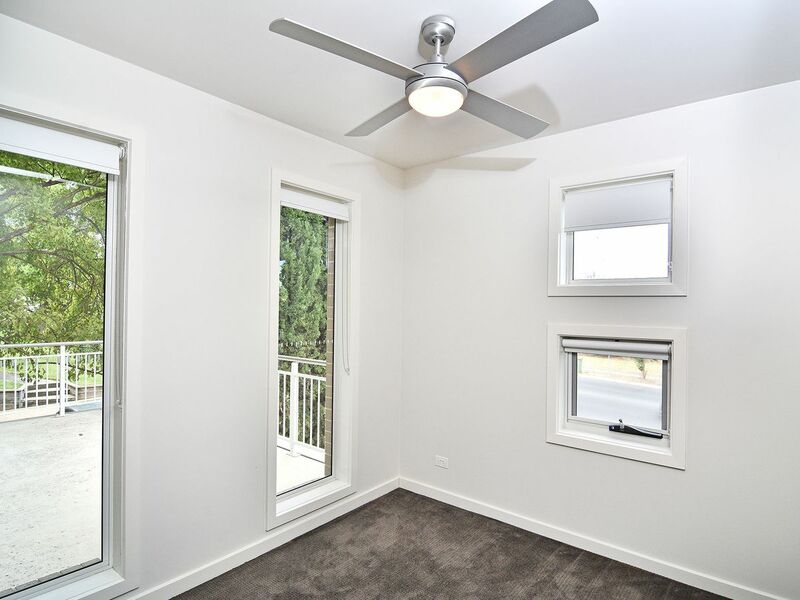 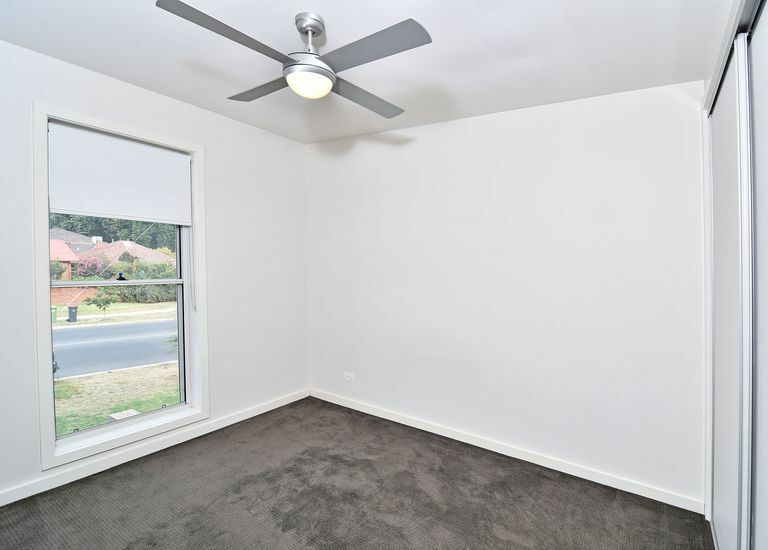 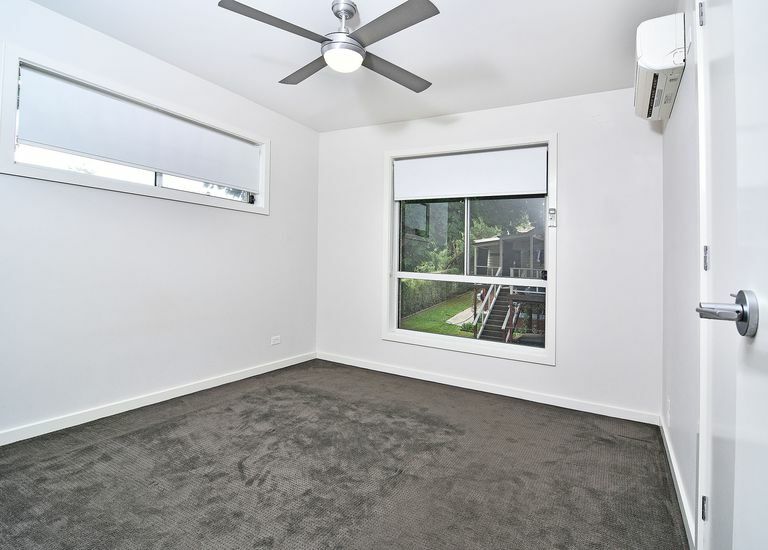 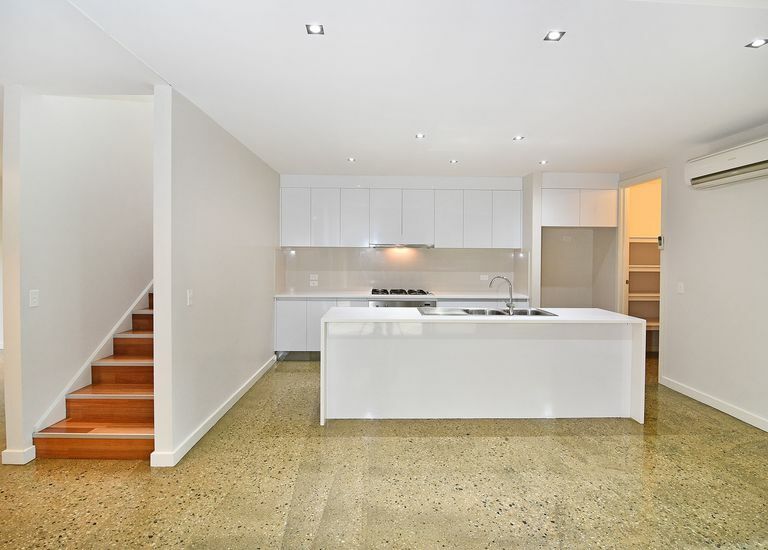 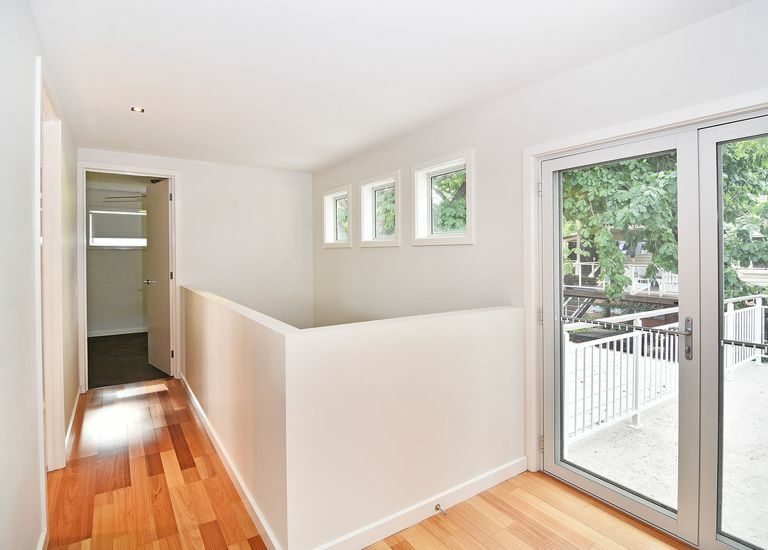 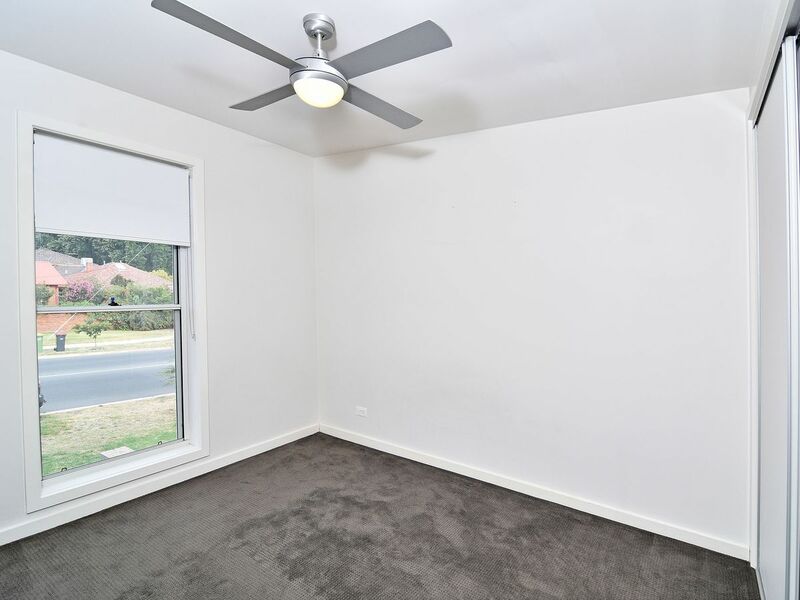 - Bright dining with polished concrete floors flowing to spacious formal lounge room. 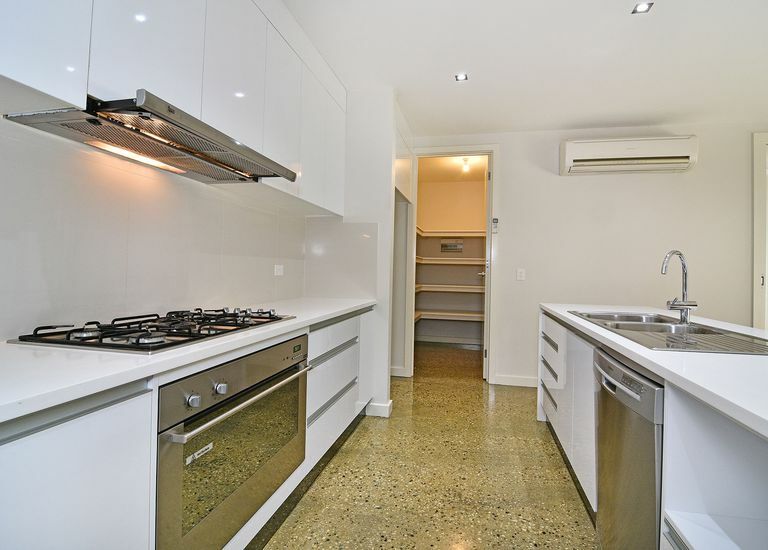 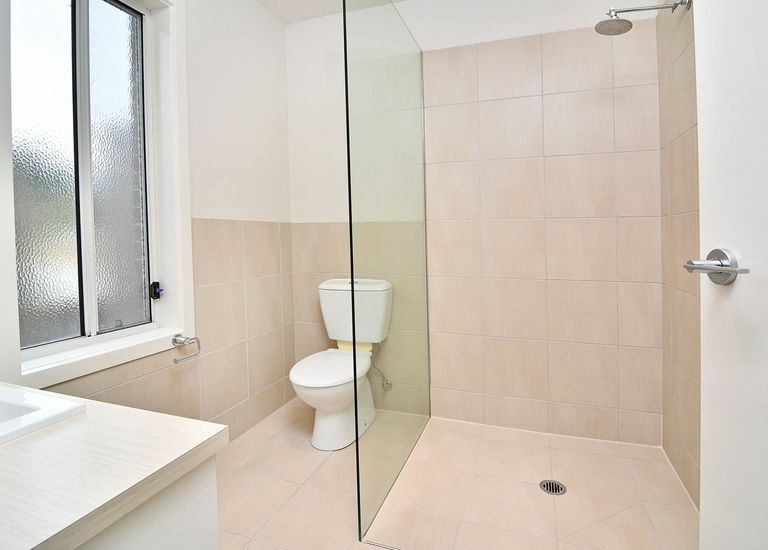 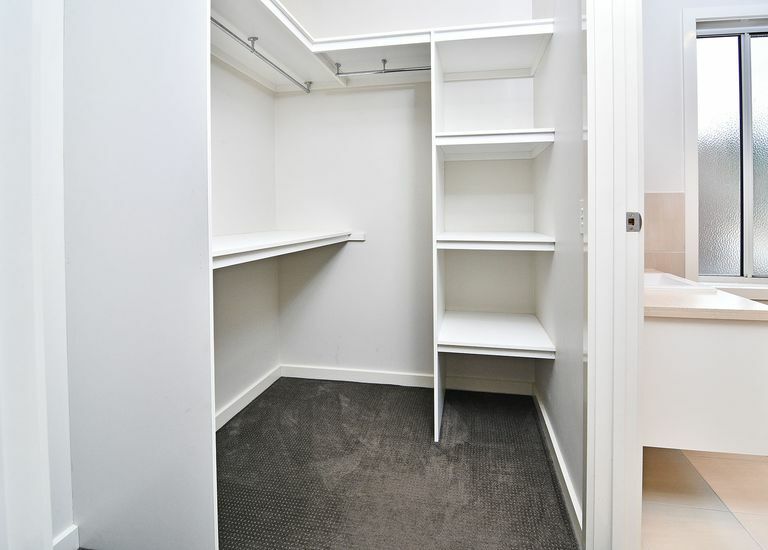 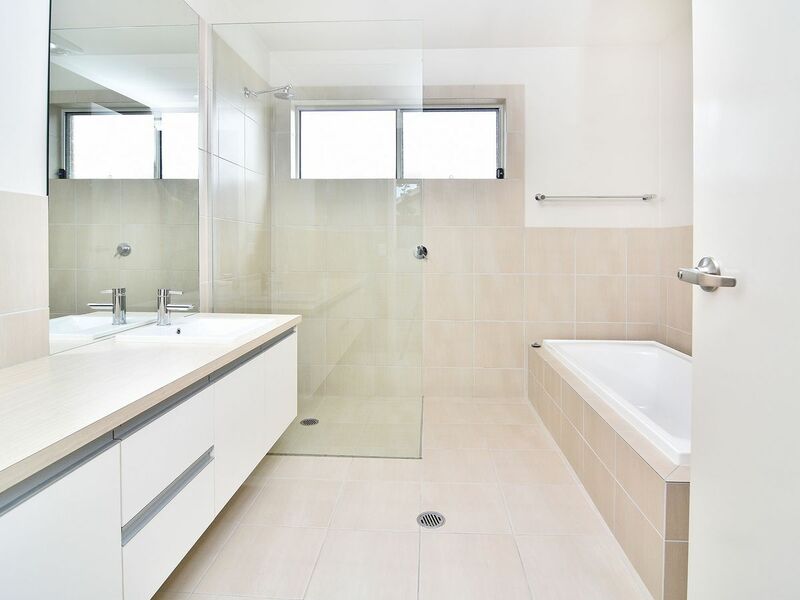 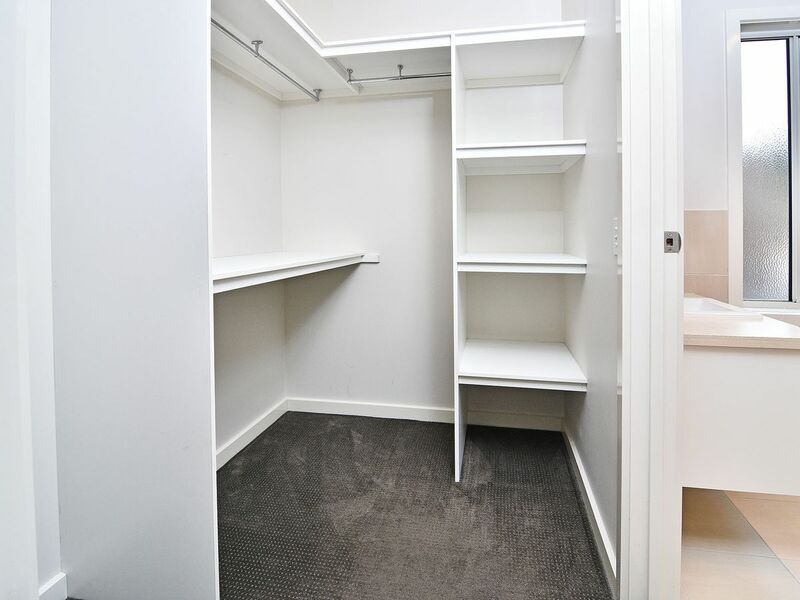 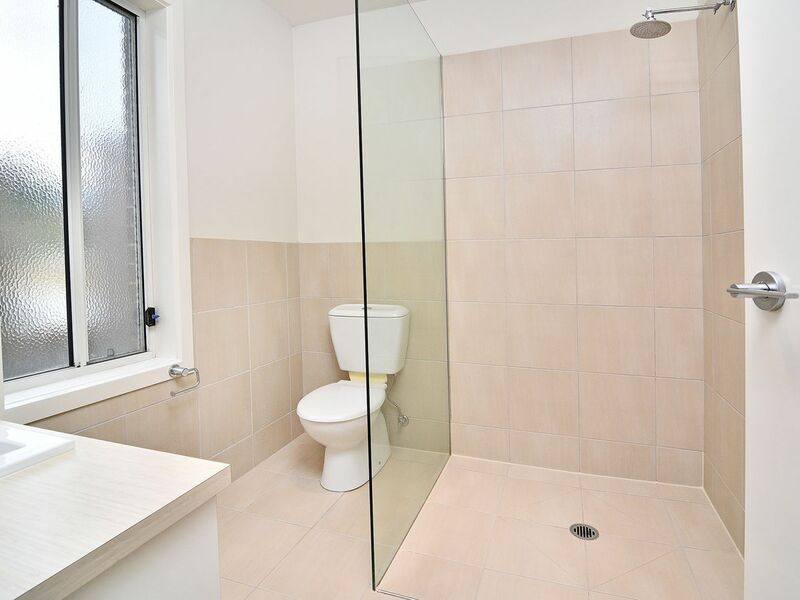 - Upstairs to three bedrooms, serviced by central bathroom and main with ensuite and walk in robe. 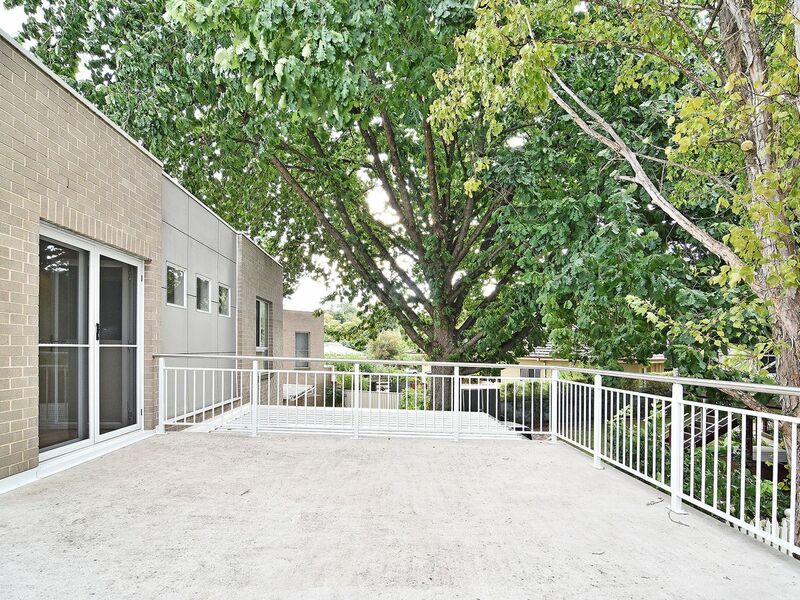 - Direct access from this level to massive north facing patio area with relaxing outlook. 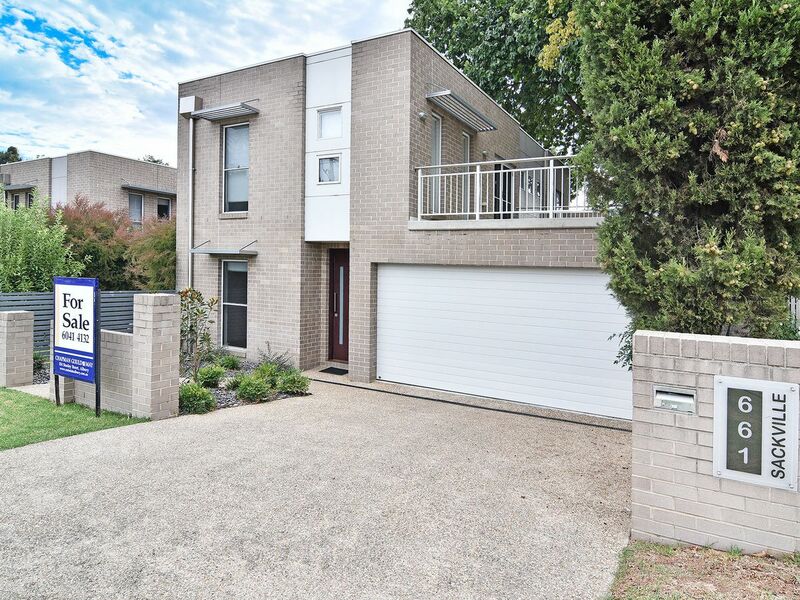 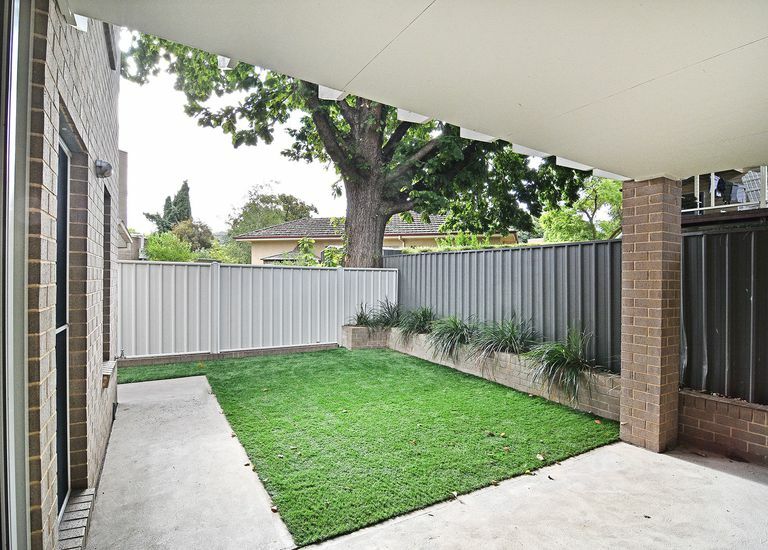 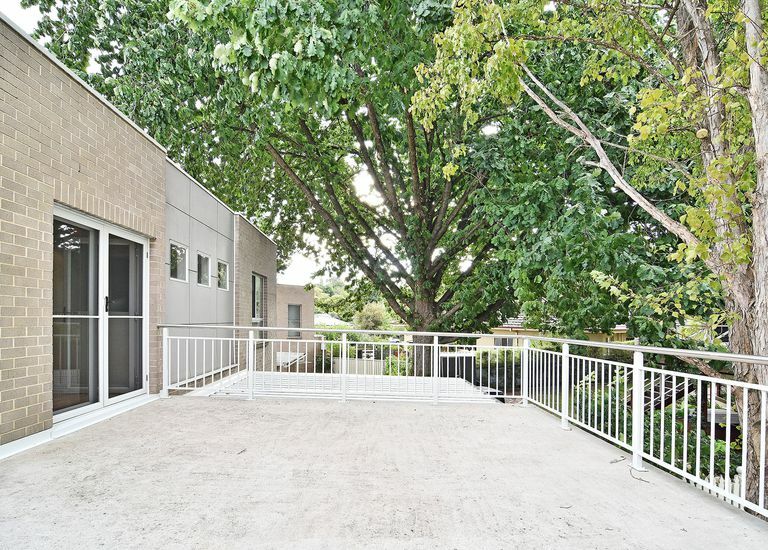 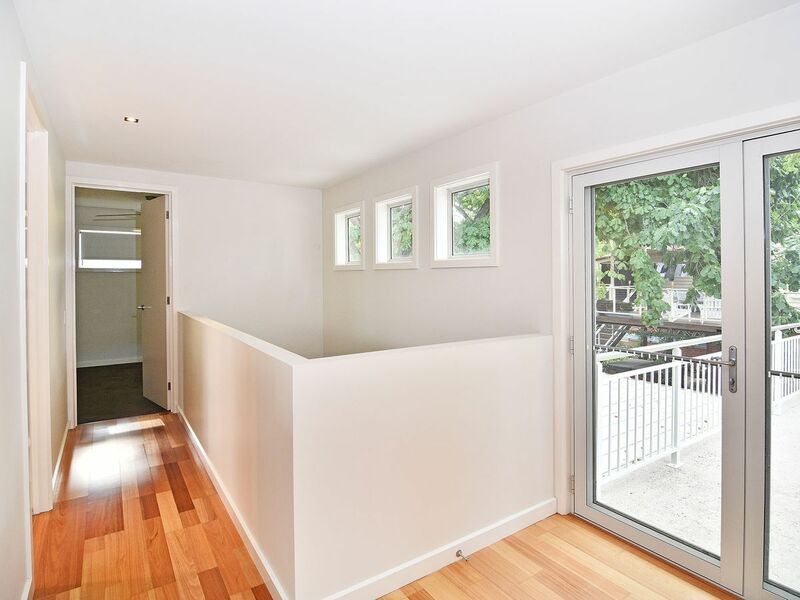 - Double garage with internal access, covered alfresco area and low maintenance gardens.